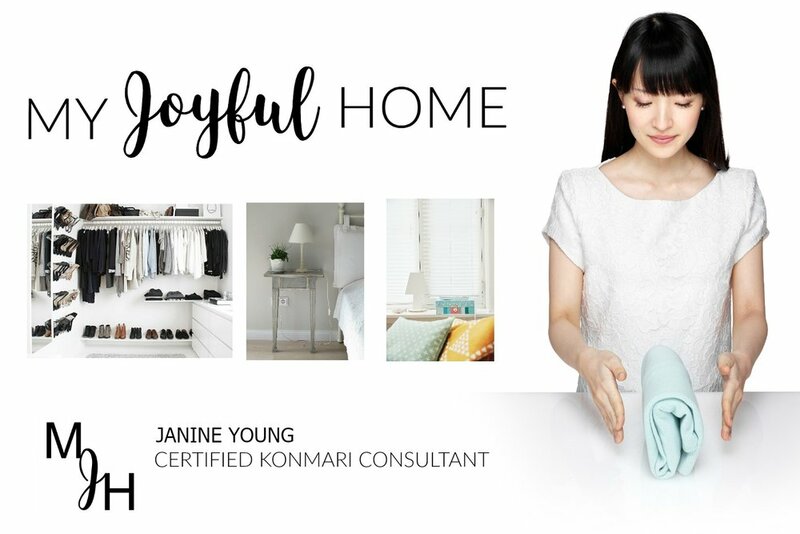 If you've followed my KonMari series, on my YouTube channel, I've spoken a lot about how much this method has changed the way I shop. I am much more aware and intentional about what and how I purchase. With this shift in how I buy, Christmas naturally will be very different than it was in the past; basically no more buying for the sake of buying! I came across a very neat concept that I've elaborated on and this is what I will be following as my shopping outline for our three children this year. It's simple, purposeful, and a great balance of "want", "neat", and "meaningful"! Something they WANT: This category is for the fun present, the one they've circled in the Wish Book and have written to Santa about. I do suggest waiting to buy this gift until closer to Christmas. Children tend to change their minds on what they're hoping for on an almost daily/weekly basis (or at least mine do); to avoid having to return a gift bought months in advance, wait until children are certain they know what they want under the tree. Something they NEED: This is a great opportunity to "kill two birds with one stone" (such a terrible sounding expression, but you know what I mean). Something that you likely would have had to purchase anyways wrapped up and given as a present (aren't you the clever parent). New piece of sports gear, hobby equipment, etc. Something to WEAR: This will likely be more applicable to older children that perhaps want a piece of name brand attire or more expensive clothing than is usually bought. I always include fun socks, a neat hat, or some other piece of clothing accessory that has them excited. Again, win/win! Something to READ: We're huge into books (you all saw the proof during my book purge), and we include two books during Christmas. One is enjoyed Christmas eve as a holiday themed family book and a smaller one is given to each child in their stocking. Something to DO: I added this category, because not all gifts need to be tangible. It's fun to include a present that allows for an outing such as: a movie date, trip to the museum, fun manicure, etc. 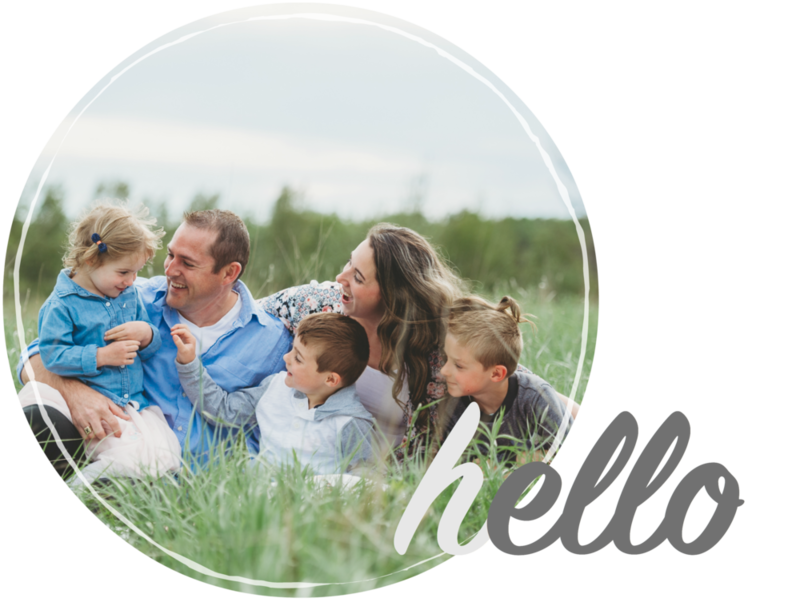 If your children are still a bit young to be impressed with a gift certificate, include some pictures for them to visually see what the activity will be. Something for ME: This is my favourite category as it's something that will last for years, possibly a lifetime. Something made or reflective of the past year, or the child. An ornament, a photo album (using online sites is so great for these), a piece of art, jewelry, etc. *This giveaway will be open internationally and I will email the winner directly.